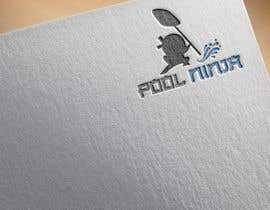 We are a swimming pool maintenance company. 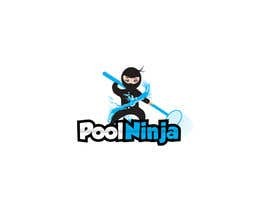 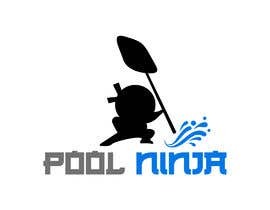 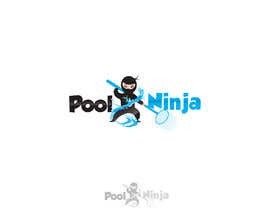 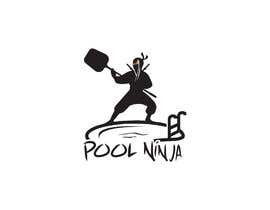 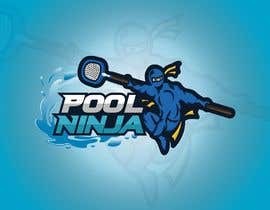 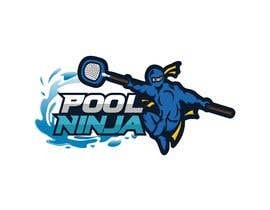 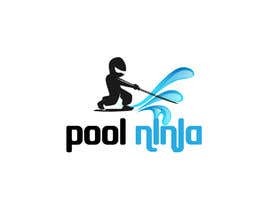 The name of the company is Pool Ninja. 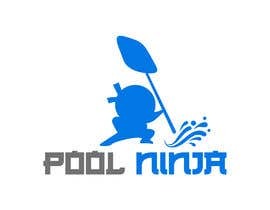 We would like a professional but fun looking logo that has the company name but also gives the impression of a Ninja and swimming pools. 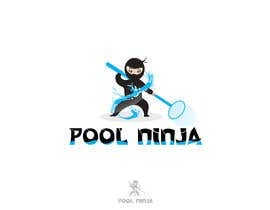 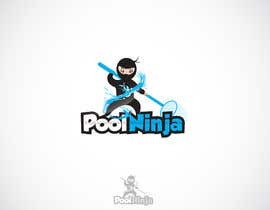 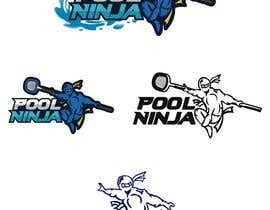 As an example (just an idea but open to new ideas) it might be a Ninja holding a swimming pool scoop (instead of a sword) with water around him or on the ground and business name underneath? 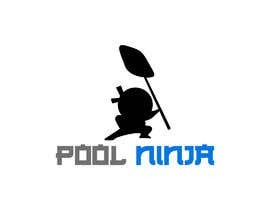 if needed chat with me thank you. 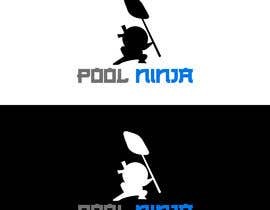 Sir, I am Understand Your Description.